Following the terrorist attacks in Paris (November 2015) and Brussels (March 2016), Belgium was subject to numerous criticisms. 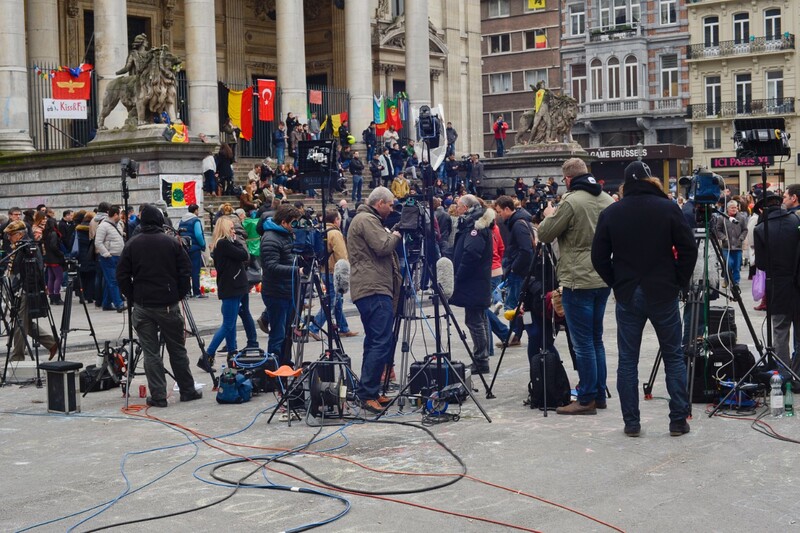 Belgium-bashing has now passed out of fashion, but it continues to shape the perception of the country’s counterterrorism policies in some circles. Such biased perceptions fail to recognize the major developments that have taken place over the past few years, however. In spite of its small size and limited resources, Belgium is at the forefront of many initiatives against violent extremism. This article was first published in Lawfare.